Providing Resources — Provision Lab, Inc.
Food, clothing, medical services, veteran assistance, and even job connections. Provision Lab looks to live up to our name and bring essential life, physical and emotional, support to as many people as we can. 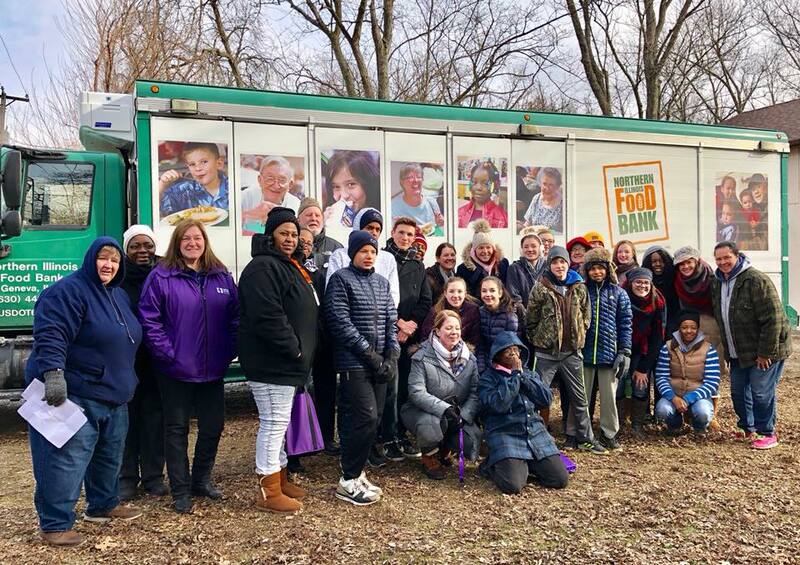 Food pantries and clothes giveaways are just the beginning of our efforts in a community but represent some of the most urgent needs for some families in our community. Medical services and veteran assistance may not affect every member of our communities but for those veterans and those in need of medical checks find these to be just as important as any other service we provide. What is a micro pantry? 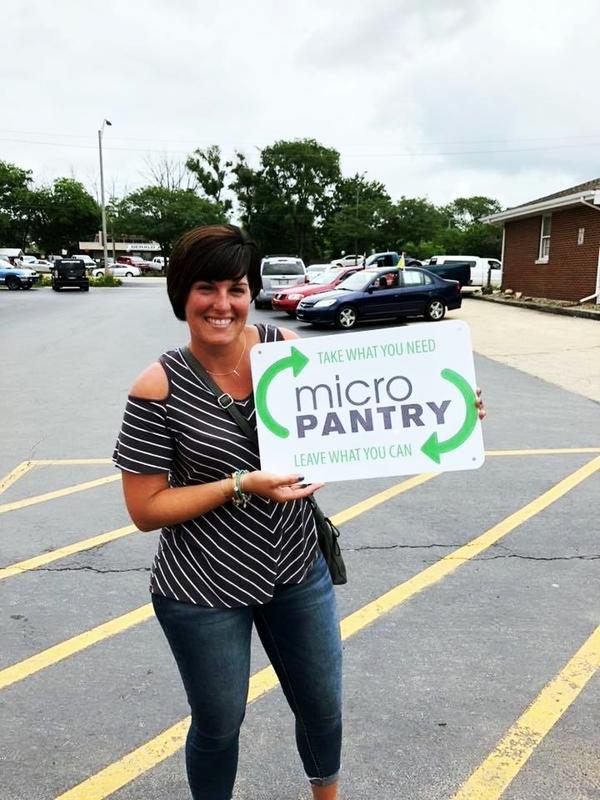 Micro pantries are an amazing and efficient way to provide continuous support to families in need in your community. The impact from both an assistance for those in need perspective as well as a platform for the community to help others is unlike any other. 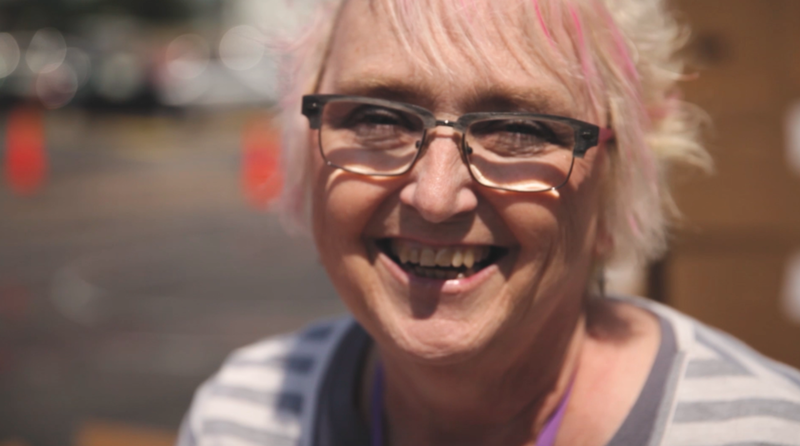 Micro pantries are more than just food. Hygiene products, diapers and many other day to day essential products can be donated using micro pantries. With so many uses, and its easy access, families are able to get the assistance they need every day. Provision Lab Inc. has partnered with the Northern Illinois Food Bank to bring provisions to those most in need. That partnership has led to countless families being able to put dinner on the table and lunches in their children's book bags. We are very thankful for their dedication to working with us to develop our communities. Our partnership with Nestle has grown into the ability to bring the most basic life essential provision in water to thousands in our local community. 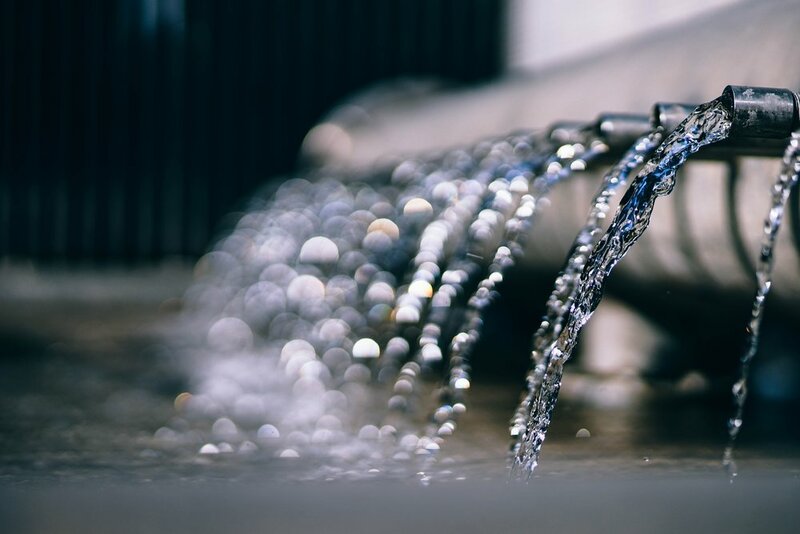 With our partnership, they have supplemented costs through their water donations that we can now attribute to developing communities through service projects and fighting human trafficking. The Need Is Great. So Is Our Commitment. There are a lot of families in need in our local communities. Whether it be food, clothes, or any other benevolence, Provision Lab is attempting to provide and empower as many of those families as we can. When you donate, your money is going to our efforts to provide basic life essential resources to as many families as we can. Your support can help change lives.